Tchami’s label Confession is quickly becoming one of the top tastemakers in Deep House, nailing every single release that comes out. The most recent release is from new producers Bellecour, who have cooked up an absolute banger for their first release ever. It’s got an intro that doesn’t give you any idea as to where it’s going to go, before dropping into a zany House beat, with a synth that’s just as fresh as it is weird. 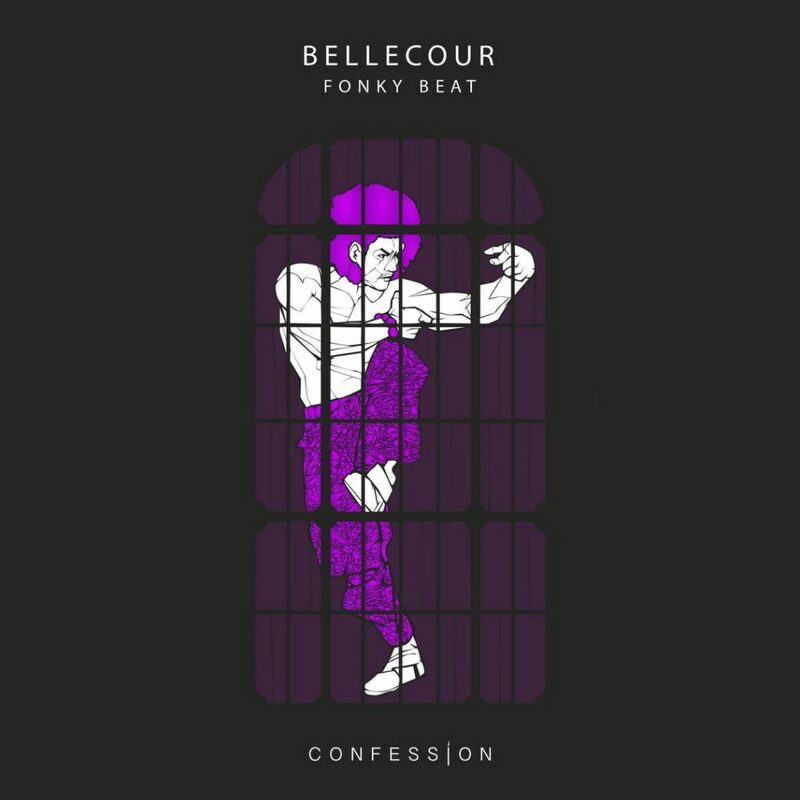 There’s some serious creativity going down with Bellecour, that’s for sure, with the percussion changing more often than you’d think, and it’s obviously been enough for Confession to take notice. You should too, because it definitely sounds like there’s more good stuff from where this came from.